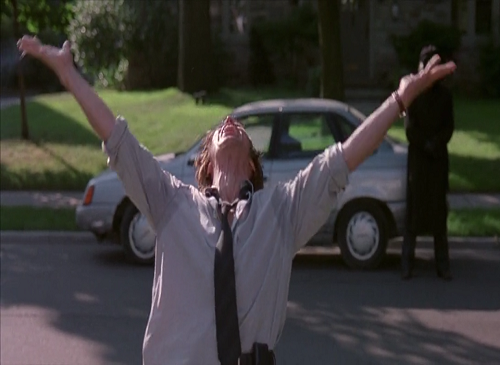 The other day I happened to catch on TV ‘The Boondock Saints’. I have watched this movie for the first time when I was in the 6th grade or something while staying over at my cousin’s place for holidays and it left a very strong impression on the sweet and innocent 10-something-year-old myself. It was probably the first movie I’ve seen to include this amount of violence, blood and foul language. Taking aside the things mentioned, the premise of ‘The Boondock Saints’ was really interesting and I enjoyed re-watching it several times when I got older. Because portable CD players and classical music are so badass. 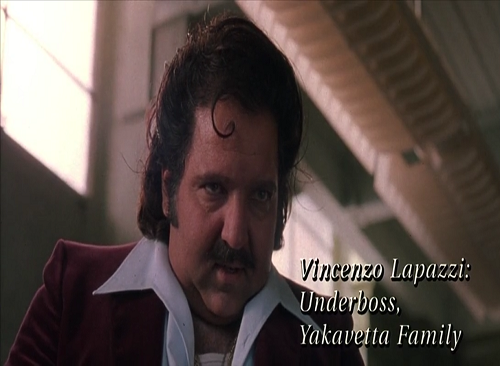 Oh look, it’s Ron Jeremy! In nomine Patris. Et Filii. Spiritus Sancti. Take two Irish lads who receive a mission from God to hunt down the evil and the corrupted; ‘The Funny Man’ who actually is pretty funny; Willem Defoe as a brilliant FBI agent whose every line is so bad and corny that it becomes entertaining; finally mix in Russian and Italian mobsters who get executed by the brothers in a highly memorable fashion. For some reason the movie wasn’t a blockbuster when it was released, but it did gain a following later on. It’s this kind of film which isn’t a hit in theatres, yet everyone has seen it and loved it. Some of the devices used are quite cliché, but still the whole vigilante aspect of the plot makes you think – ‘they’re actually doing the right thing’. Despite the presence of scenes which attempt to preach higher values, it definitely isn’t a movie which has much depth to it. Nonetheless it totally works as a bloody action movie with some comic relief to it. 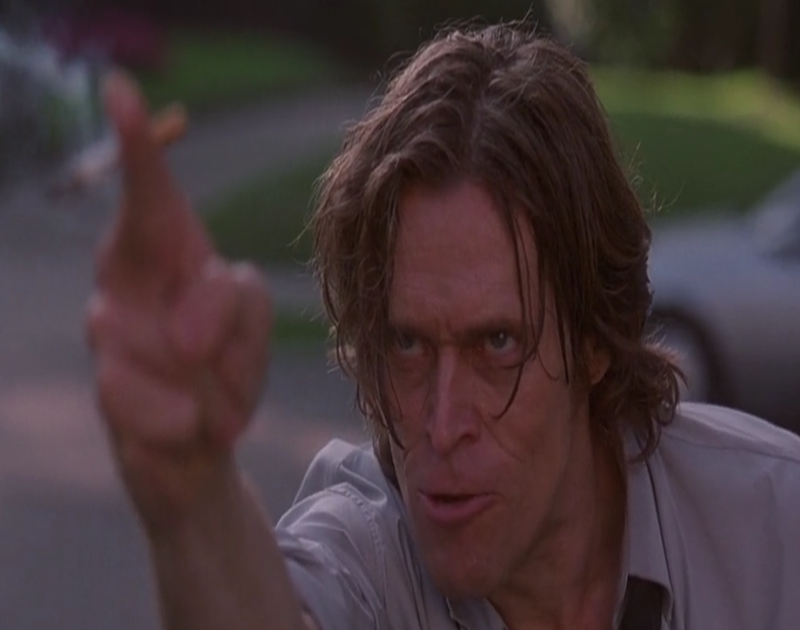 Plus Willem Defoe is cool as usual. This entry was posted in Movies and tagged 90s, Boondock Saints, childhood, Ron Jeremy, Willem Dafoe by nostalgicrocknrolla. Bookmark the permalink. An all-time favorite movie. It’s sooo Boston… super aggressive, but at the same time laid back. My teenage daughter is IN LOVE with Daryl Dixon from The Walking Dead, so I figured it was time to introduce her to the McManus brothers… I knew she would love it, but now she wants for her and I to get the Aequitas/Veritas tats. Uh oh. Yeah, going back and forth between goofiness and brutality in the movie kind of reminds of Pulp Fiction, another film I adore. Now, personally I am not a big fan of tattoos to begin with, but the tattoos in question represent universal ideas so I don’t think it would be that big of a deal if in the end you decided to get these!